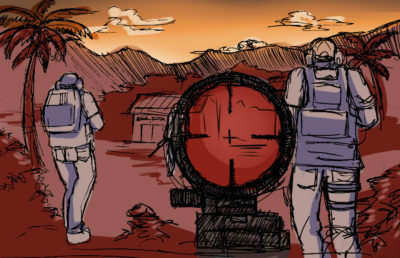 In an apparent response to a number of big-budget video games increasingly forsaking immersive storytelling for mindless combat mechanisms, the indie game genre has revolutionized narrative depth and player interaction in video games. 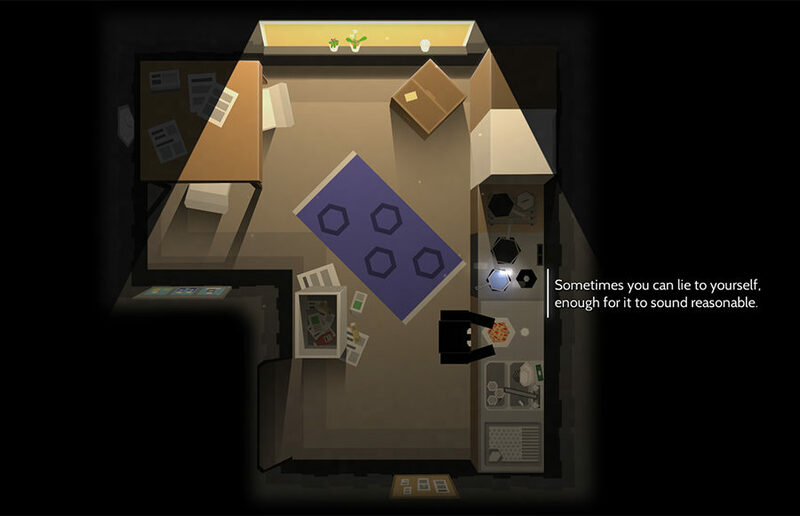 A prime example of this indie movement, Swedish developer Michael Levall’s top-down management game “Please Knock on My Door,” employs a well-rounded narrative approach to tackle the subject of mental health with remarkable precision and authenticity. Relaying the story of “Please Knock on My Door” through his own personal experiences with depression, Levall folds a sense of genuine emotion into the game, adding to its incredible impact. 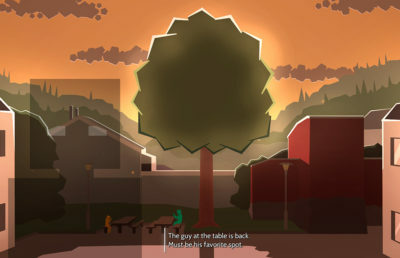 Rich in its narrative, the game gives the player control over the daily tasks of the protagonist, who suffers from depression and social anxiety. 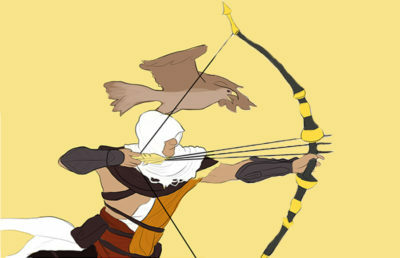 As the game progresses, every decision the player makes, from guiding the protagonist to eat or sleep to resolving his conflicts at work, has a devastating impact on the protagonist. The player inevitably struggles to simply push the protagonist through each emotionally taxing day. “Please Knock on My Door” initially began as a simple flash game developed by Levall during his time in college. Returning to the prototype later on during his career, Levall decided to expand upon it, embarking on a three-year-long journey of writing, design and development that culminated in the final game. Using text and voiced narration to expand upon both the plot and the protagonist’s most intimate thoughts, “Please Knock on My Door” indeed shines in its candid writing — the game claims an emotional stake on the player, as the protagonist’s raw feelings are explored through his journal entries and anxiety-inducing late night thoughts. Drawing from his own emotions, Levall persevered through the mentally strenuous process of relaying the vulnerability that accompanies depression. “I knew that many of the texts I would not be able to get in the mood for during the day, so I would just leave a notebook and pen next to my bed, and I would lay down at 11 at night, and I would immediately sit back up and start writing,” Levall discussed. It is undoubtedly these roots in Levall’s personal struggles that lead “Please Knock on My Door” to be such a complete and authentic exploration of the difficulties of depression and anxiety. “Please Knock on My Door” is poised to make waves in the indie game genre — the game manages to tackle the most complex emotions associated with mental illness in a way that is both painfully realistic and simultaneously positive, providing an entirely novel narrative experience to the player.